Exim Bank publishes a range of reports on a regular basis to keep its clients and investors updated on the banking scenario. 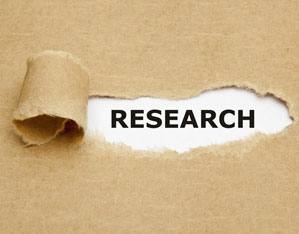 The research papers are on relevant topics in trade and economics. 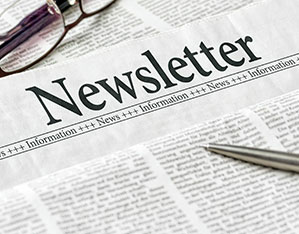 Newsletters with select topics under focus act as a window to important updates regarding Exim Bank and the world of international trade.